A great collection of grunge vector designs is here for all of you to use in your logo design, websites, apps, brochures and other graphic designs. 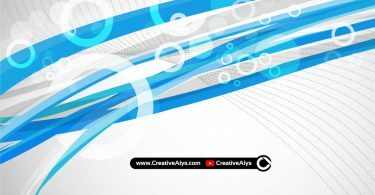 You will definitely love these vector grunges that can really make your designs more attractive and appealing. 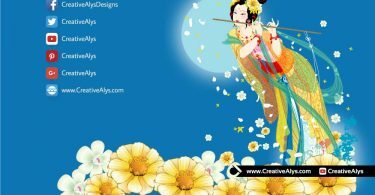 The grunge vector designs are free for personal and commercial purpose with credit must be given to CreativeAlys.com. Get it now and feel free to use and share it. Also don’t forget to visit our design shop for more great design resources at unbeatable price. Subscribe to our YouTube Channel to get more amazing stuffs. 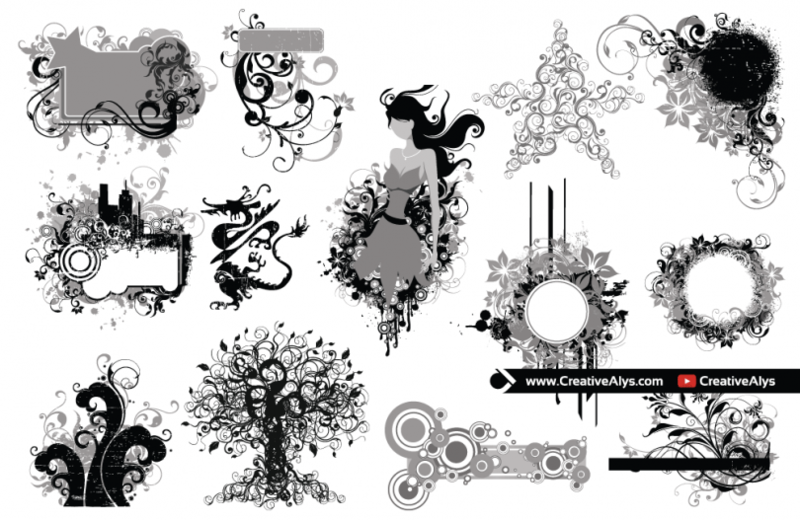 really creative vector design packhere you included !!!! !